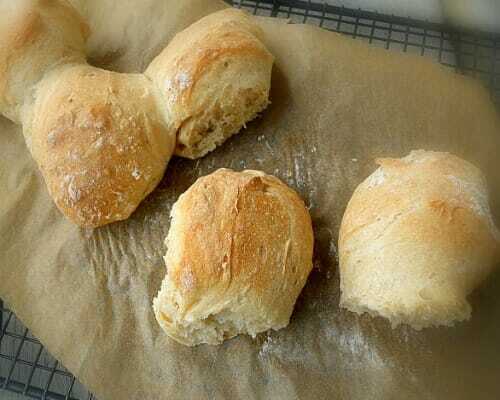 I’ve always LOVED making my own bread… I love the feel of the dough between my fingers, I love the smell wafting from the oven, and of course, I love the taste of it. 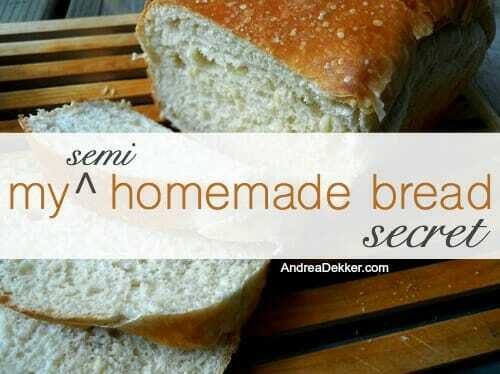 A few years ago, I really got into making homemade bread from scratch using the book Artisan Bread in 5 Minutes a Day. The main concept behind this book is making delicious, homemade artisan bread in your own kitchen with only a few minutes of “hands-on” work every day — because you make a big batch of “starter dough” ahead of time, then just rip off a chunk of it, let it rise, and bake. I talk more about the process in this post if you’re interested. 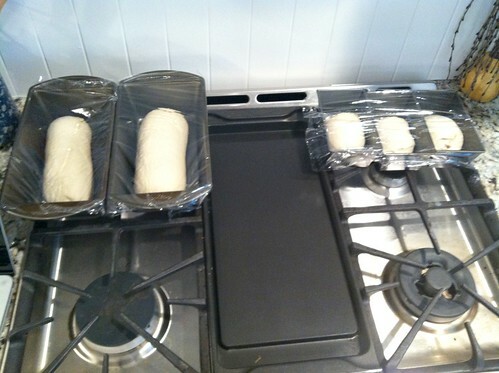 However, after Nora was born, I quickly stopped making the time for bread baking… and resorted to store bought bread and/or store bought frozen bread dough. I felt a little bad at first — especially because it really wasn’t THAT difficult or time-consuming to bake my own bread, but it was just one more thing that I didn’t feel like making time for at that point in my life. I have since dabbled with making my own bread (from scratch, using the Artisan Bread method mentioned above) for special events and occasions — but for the most part, any “homemade bread” that comes out of my kitchen is made with store-bought frozen bread dough. 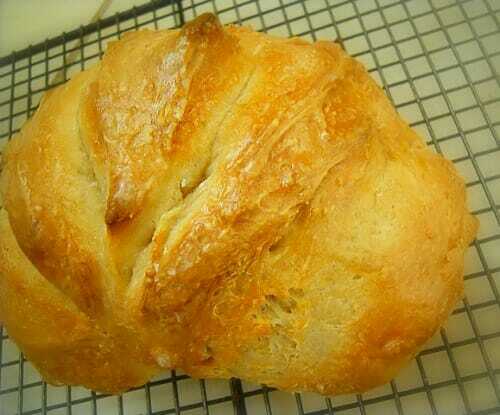 And you know what… I get a boatload of compliments on my “delicious homemade bread”!! 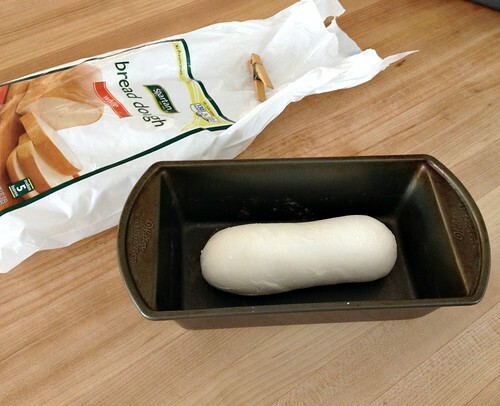 The packages of 5 frozen loaves run about $4 – $5 at my grocery store, so roughly $1 per loaf… and ALL I need to do is remove the frozen loaf from the bag, put it in a greased bread pan, cover it with plastic wrap, and let it rise. If I’m really on top of things, I’ll do this all the night before and let it rise in my refrigerator overnight. Most times, I let it rise on the counter during the day, and sometimes, if I’m running late, I’ll do the speed method of letting it rise in the oven with a pan of hot water. It doesn’t matter how I let it rise, it ALWAYS turns out deliciously soft, fluffy, and so tasty. You can also let the loaf defrost and then divide it up into 3 smaller chunks for the mini loaf pans, 8 “balls” for larger buns, or 12 “balls” for dinner rolls. You would honestly NEVER guess that any of these recipes started with frozen store-bought dough — I promise! Now, I fully realize that frozen store-bought bread dough is not nearly as healthy as making your own from scratch, and that it can’t be adapted to fit necessary dietary restrictions. And no, I didn’t forget that one of my simple goals for 2015 is to eat higher quality bread! However, I know for a fact that there are many of you reading this that would never EVER have the desire to make homemade bread from scratch — yes, I totally understand why! But would you be willing to plop a loaf of frozen bread dough into a pan, let it rise overnight, and bake it for 20 minutes the next day if it meant your entire house would smell like delicious fresh bread and you’d get to enjoy fresh-from-the-oven bread with your meal? My goal is to eventually start using the Artisan Bread method again — who knows, maybe I’ll do it sooner than expected. 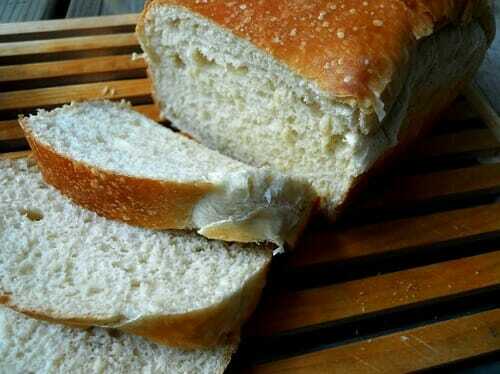 But for now, my frozen bread dough secret has proven quite effective in saving me boatloads of time and energy in the kitchen while still enjoying the smells and tastes of homemade bread with a special meal or to give as a gift. 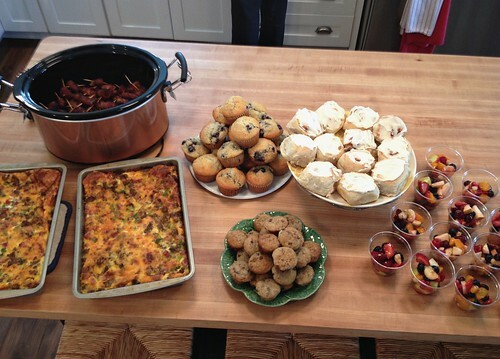 Do you have any “kitchen secrets” you’re willing to share? Thanks!!! This inspired me to pick up bread dough on Wednesday afternoon. I made my first loaf yesterday and it is delicious. My family was upset because we were having pulled pork sandwiches for supper and the bread was done right before so they wanted bread with their pulled pork. I already had buns bought for the meal, so they had to wait for the bread. Walmart didn’t have a brand so I had to buy Rhodes and it is $3.47 for 3 loaves. 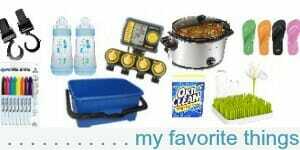 I will have to look for better priced and hope Walmart carries a cheaper brand also. I received a breadmaker for the holidays and love it. So easy to use and most important the kids like it too, even the whole wheat. And I feel good knowing exactly what is in the bread. Your mother-in-law does make the best cinnamon rolls! Mine never turn out quite as well as hers. 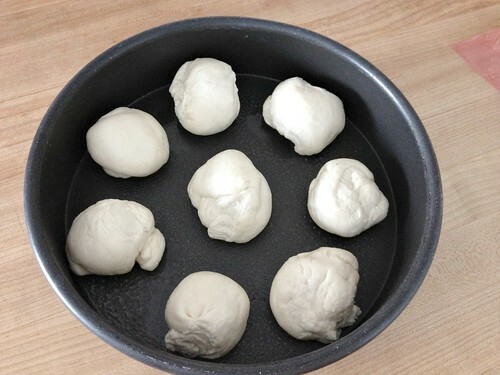 I use my bread maker to make all my doughs ~ throw the ingredients in and 1 1/2 hours later your dough is ready ~ easy peasy! I do occasionally bake bread in there, but it’s a small unit. Great idea! I’m going to try this. 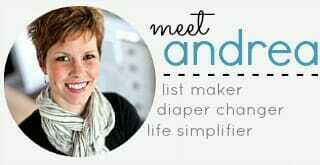 I’m at the same place in my life right now with little ones and this seems like a great, tricky alternative! 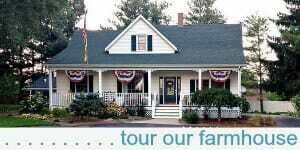 Interesting — thanks for sharing! I’ll have to look this up. Did you say pizza crust?! That’s one of go to’s on the weekends, usually leftovers for interesting combinations! I have a pizza recipe, but lately it just hasn’t been setting up well. Pizza crust too! Yeah! 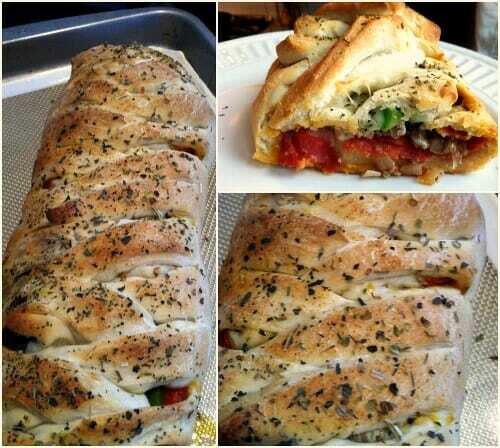 Yes, this bread is great for stromboli and pizza crust. Keep in mind that it will be a thick, puffy crust — nothing flat and crispy if that’s what you prefer. And, Yes…..PLEASE share the cinnamon roll recipe you have for this dough. I often use frozen bread dough….mainly for Stromboli that is much like yours, but I don’t bake it into loaves of bread very often as I know I’d eat WAY too much of it! We’re serious carb lovers in this house. I’m mainly curious on whether you prefer Spartan’s frozen loaves over Meijer’s as I know you’re mainly a Meijer shopper. I very rarely shop at Spartan these days but if you feel their price is better or the dough is just better than Meijer’s, I might have to make an extra stop once in a while. I get meijer bread dough almoust 100% of the time as that’s really the only store I shop at. However, meijer was out of the 5-pack the last time… and we have a Family Fair that’s walking distance from our house, so I just stopped by and picked up a pack of spartan dough this time. The prices (from what I remember) were exactly the same — and I’ve noticed no difference in taste. Could you make the artisan recipe then freeze it? Then, do the same thing you’re doing with the store bought? i ask for myself – while I’m not having any bread during Lent, my family still eats it and I have the time to make it up but I haven’t purchased the book yet. I’ve heard great things about it so I’m curious now after reading this…thanks! Tammy, I’m sure you could make regular bread dough and freeze it — but I personally wouldn’t try that with the artisan bread recipe. The reason I say that is because the purpose of the artisan bread recipe is to be able to store the dough in your refrigerator for up to 2 weeks and quickly make a loaf of bread when it’s convenient. One batch makes 4 loaves (I think) so in 2 weeks time, our family could easily eat 4 smaller loaves of bread. Frozen bread dough is amazing. 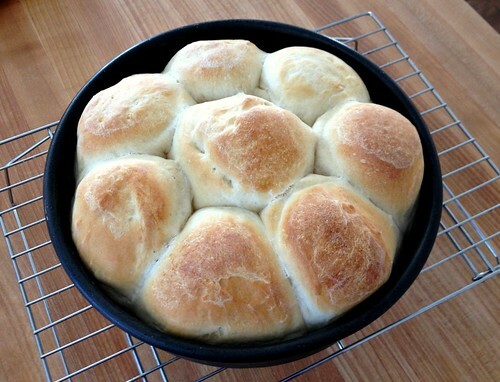 As for dinner rolls, I have not found an easy recipe that tastes better than frozen rolls. 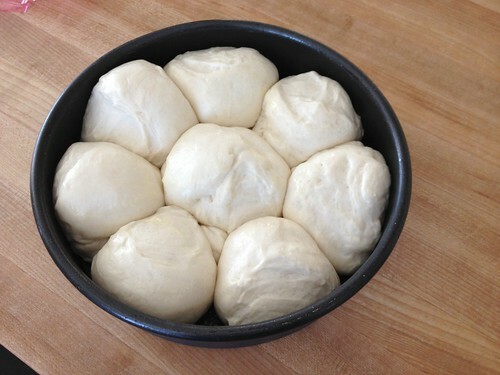 (I never thaw my bread dough in time so I just by the premade rolls.). I need another loaf pan though. So I haven’t been doing much bread around here. I’ve never tried the artisan dough, but have realized, one of the biggest things that keeps me from making bread is my mind thinks it is a lot of work, when in reality it isn’t. Especially since I use my mixer for all the kneading. My fingers don’t even need to get dirty if I don’t want them too. Thanks for the reminder of frozen dough. I really have forgotten how simple and nice it is to have that in the house! yes — it’s SO good. I love the dense artisan bread too, but there is something about the super soft dinner rolls and bread made with the frozen dough that is hard to beat!